Feel confident and safe when using our service. Gas Safe Register has replaced CORGI registration and is the official list of qualified gas engineers. We believe you should receive great value from start to finish. This is why we do not charge call out fees unlike many other businesses. 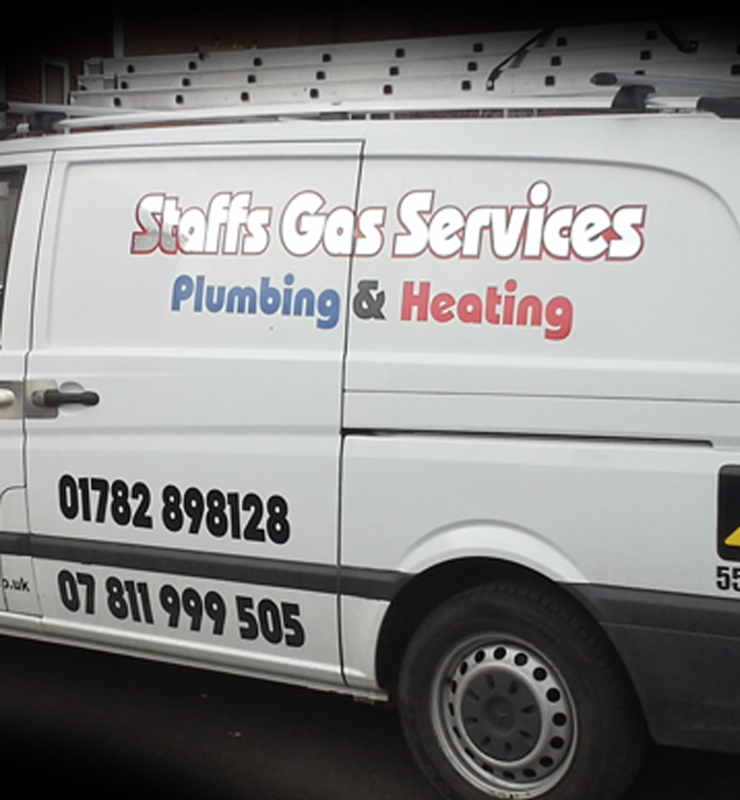 Free quotation on all jobs, whether big or small. 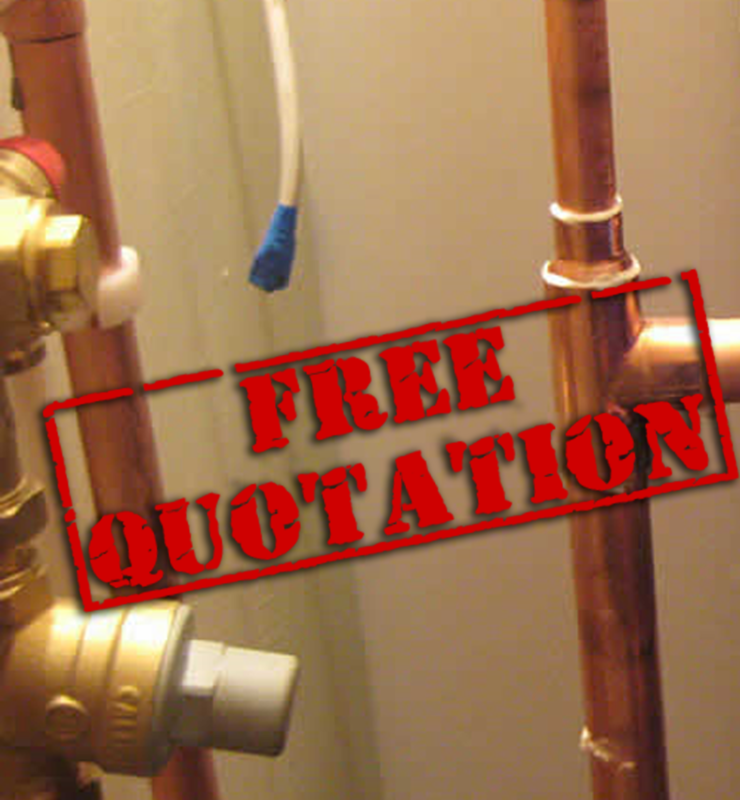 Contact us today for your free no obligation quotation today.